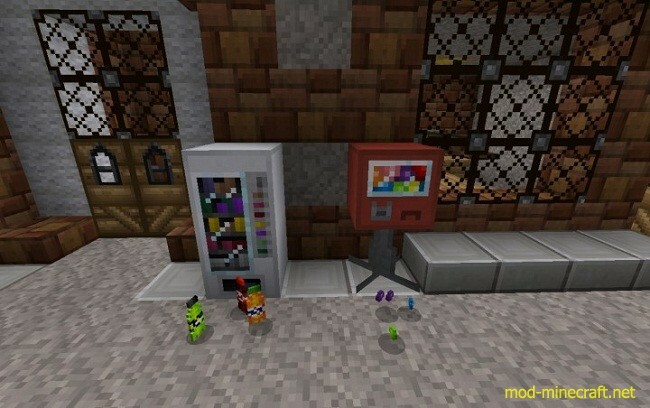 Vending Machine Revamped Mod is an updated and improved version of the original mod that adds beverage into Minecraft. 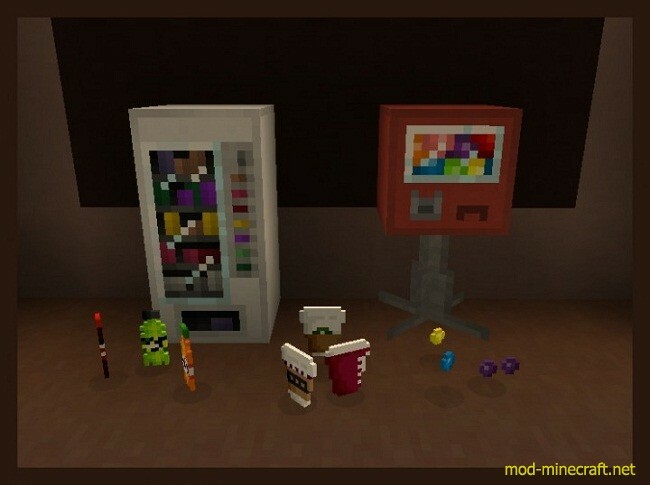 Ex: Club Soda, F-Up, Mine-Cola, Red-Cow. 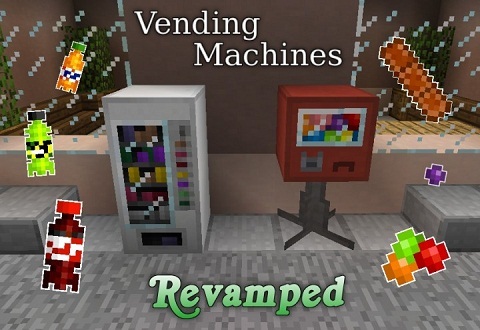 *Added more recipes for sodas.